Internationalization, integration, innovation and implication. 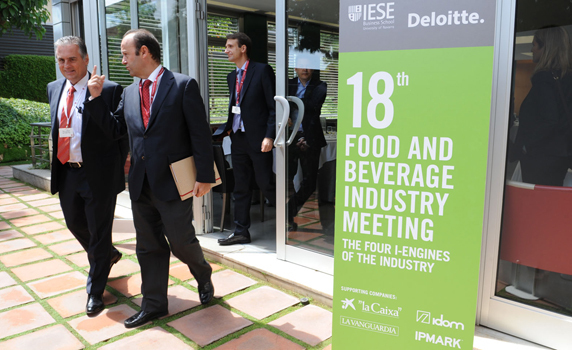 Those are the four i-engines that the experts participating in the 18th Food & Beverage Industry Meeting, organized by IESE and Deloitte, identified as levers of growth for the industry. These aspects must be consolidated, following the example set by the leading firms, in order to boost the growth of an industry that lags behind its potential to revive the economy. During the event, the Food & Beverage Global Award 2014 was given to José Antônio do Prado Fay, for his achievements at the helm of companies such as BRF-Brazil Foods, S.A., Bunge Group and Perdigão. The meeting featured a presentation of the Vademecum on Food and Beverage Markets 2014, the latest edition of a practical guide to exports with the index of attractiveness of countries for food and beverage. The most internationalized companies naturally have a global vision and do far more than just sell products to other countries. Most agree that the key to success is local application. The big challenge is to understand the local culture and adapt the business model, not only to the habits and preferences of consumers in each country (flavors, formats, labeling, etc. ), but also trying to act as an insider in everything else: from the design of marketing and advertising campaigns to hiring local employees, opting for domestic production and integrating local suppliers and partners. Haluk Dortluoğlu, member of the executive committee and CFO of the Turkish chain BİM Birleşik Mağazalar A.Ş., also underlined the “importance of local partners to integrate and adapt to the local culture.” With a hard-discount business model created in the image and likeness of the German chain Aldi, it started its operations in 1995 with 21 locations in Turkey. Now, there are more than 4,000, in addition to the 164 stores in Morocco and the 35 that opened last year in Egypt, the latest country it has entered. 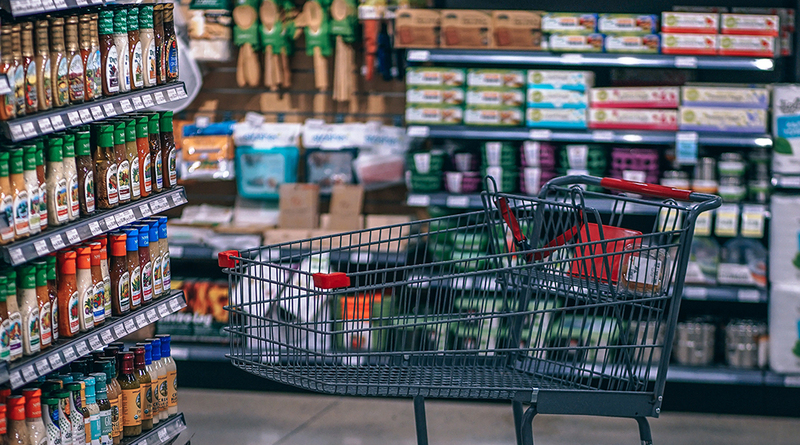 With annual revenues exceeding €4.1 billion, BİM for several years now has appeared in the ranking published by Deloitte Consulting of the world’s fastest-growing retailers: in the last five years, its sales have risen at an average of 27%. Another common element among the companies that have been successful at internationalization is finding the right market opportunity. Logically, all companies try to pick destinations with good potential growth and a certain level of political stability and legal security. The large global operators have most likely already positioned themselves before and that must also be taken into account, since competition can be greater in the most attractive markets. According to data from the Spanish Ministry of Agriculture, there are 3,844 agricultural cooperatives operating in the country, accounting for €25.7 billion of total revenue in 2012. In the opinion of Eduardo Baamonde, CEO of Cooperativas Agro-alimentarias de España (Agri-Food Cooperatives of Spain), “there are many of us selling and very few buying.” The excessive fragmentation of the primary sector contrasts and hinders the relationship with a distribution sector that increasingly tends toward consolidation. The solution is to integrate the cooperative sector, which must expand in order to increase its efficiency as well as its bargaining power. Hence the importance of the integration plan for cooperatives launched by the Spanish Ministry of Agriculture. Francisco Borrás, Deputy Director General and Sales Director of Anecoop, pointed out the role of the second-tier cooperatives in this effort toward integration and underlined the successes of this “cooperative of cooperatives” that groups together 72 partners. In the past year (2012-2013), Anecoop increased its turnover by 16.7%, to €93.4 million, of which almost 90% were exports. 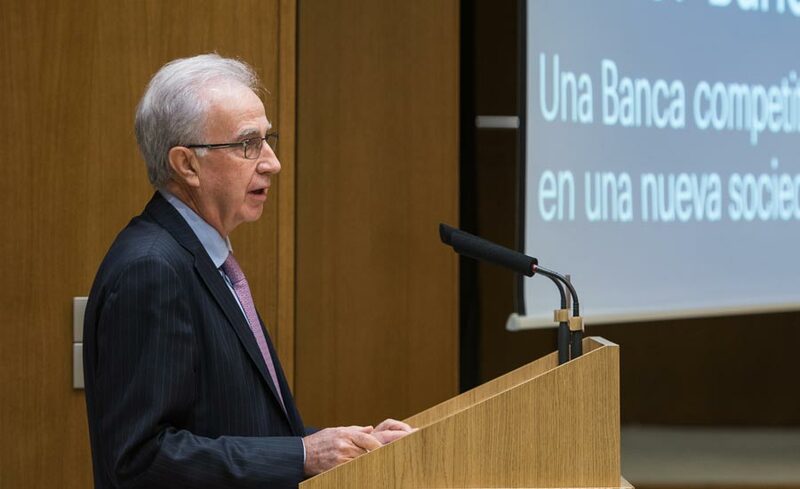 Josep Tejedo, Director General de Mercabarna, gave an example of integration for achieving common benefits: the public-private partnership that is being established between Spain’s number-one wholesale market and the companies operating in the field. This cooperation has been promoted by the Clúster Alimentari Barcelona and is already seeing results in crucial areas such as internationalization and driving innovation. For example, creating the first shipping route between Algeria and Barcelona and opportunities and logistics expertise that are already being taken advantage of by companies like Cultivar, a fruit and vegetable distribution company “that has gone from importing 100% to 20% of its sales abroad”, explained Pedro Sitjar, GM of the company included in Mercabarna. Jordi Gallés, CEO of Europastry, stressed the importance of providing the necessary resources for innovation: “innovation does not happen unless it is backed by investment.” They have invested €115 million in technological innovations and are fully aware that “the key is execution in day-to-day operations,” he added. Rosa Madrid, head of corporate strategy and development for Grupo Restalia, emphasized the need for focused innovation that can be replicated in any city on the planet: “We innovate from the street.” In the case of this restaurant group (owner of the chains 100 Montaditos, Cervecería La Sureña and TGB-The Good Burger), the focus has been on two basic criteria: profitability and growth. Having an open mind and a readiness to question the status quo is also a key to innovation. Fernando Valdés, CEO of Campofrío Food Group, explained the importance of developing a culture of innovation at companies based on disregarding the notion that “there is nothing left to invent,” “every need has been met” or the “the meat market is local.” His affinity for emotional communication has broken with tradition and challenged the status quo in the advertising market. 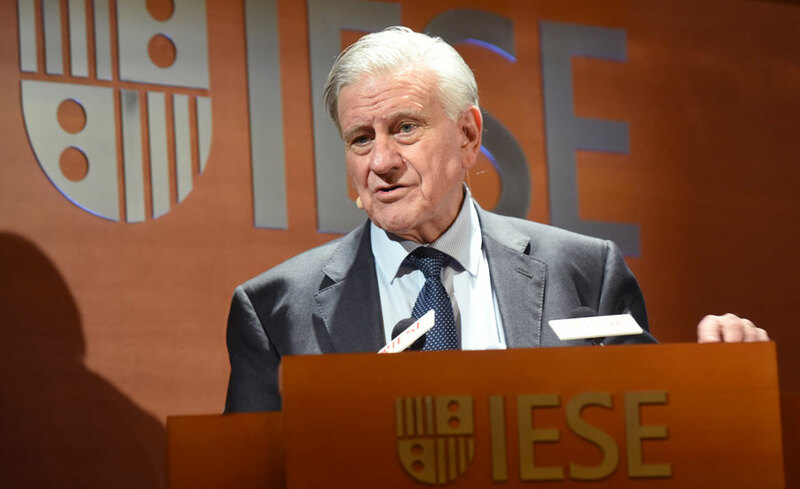 The president of FIAB, the Spanish F&B industry federation, Pedro Astals, underscored the importance of the food and beverage industry in terms of both statistics and at the strategic level. Not only is it the leading industrial sector of the Spanish economy, with some €91.9 billion in net sales in 2013, nearly a half a million jobs and a positive trade balance of almost €3.5 billion. But also as a “hinge sector” and point of connection between agriculture and distribution. The guidelines of the recently presented strategic framework for the food & beverage industry, which is aimed at creating sustainable growth in sales of 4% per year, reaching €115 billion in 2020, and creating 60,000 jobs in the next six years, consists of: efficiency, creation of value, international and revitalization for expansion.